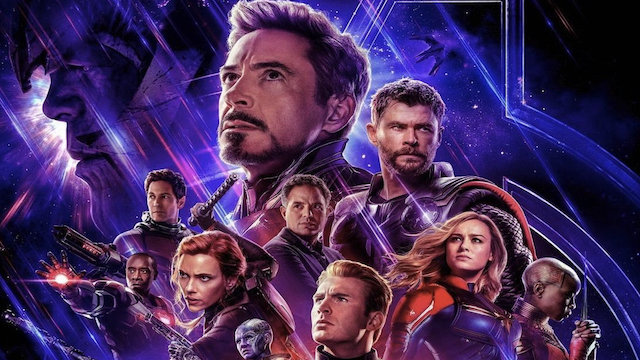 You’ve probably heard by now that Avengers: Endgame tickets have sold incredibly well over the past 24 hours. But they’re almost at the point where opening night tickets are incredibly tough to find. And some fans are using that to their advantage. A new report from CBR points out that several sellers have listed eBay auctions with guaranteed tickets for the forthcoming film. And they aren’t just asking for face value. In fact, they’re well beyond that. Several of these eBay listings show that prices have shot into the thousands for opening night tickets. For instance, the top listing shows that tickets for the April 28th show (not even opening night!) have a bid price of over $9,000. And that’s just for two tickets. Other listings show available tickets for April 25, when early screenings will take place. However, the sellers have asked for equally large prices for them, going anywhere between $1,000 and $5,000. However, upon a closer look at completed auctions, it doesn’t look like too many fans are biting. At least, at the moment. Some of the early $500 auctions ended up closing without a bidder. And aside from the big $9,000 one, none of the others have active bidders. There is a slight chance that interest in these tickets could pick up as the month goes on, due to demand. But it does seem like sellers think that over-inflating will be a useful tactic. However, there’s a big difference between a pair of movie tickets and exclusive goods from Comic-Con. Regardless of how viewers get tickets, Avengers: Endgame should break box office records. It has already beaten records set by Star Wars: The Force Awakens and Avengers: Infinity War. There’s a good possibility it could easily beat Infinity War‘s $2 billion global box office. Avengers: Endgame hits theaters on April 26. Do you think online movie tickets for the film are worth the high price? Let us know in the comment section below!